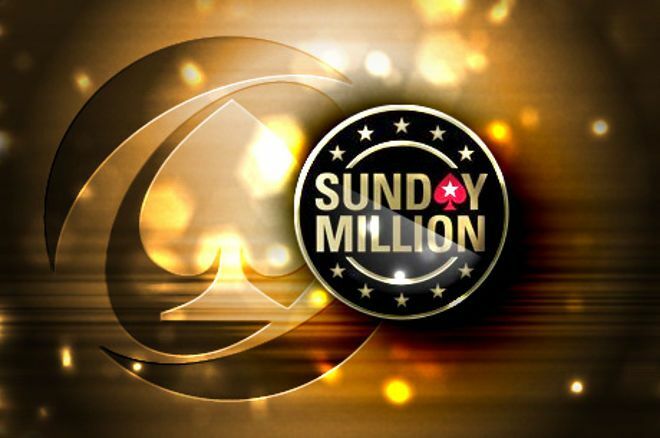 The Sunday Million that took place on Dec. 18, 2011 and broke the record for the largest online poker tournament ever was part of PokerStars' 10th anniversary celebrations. A field of 62,116 players built a $12,432,200 prize pool, a sum that would hold the record for the best part of seven years. 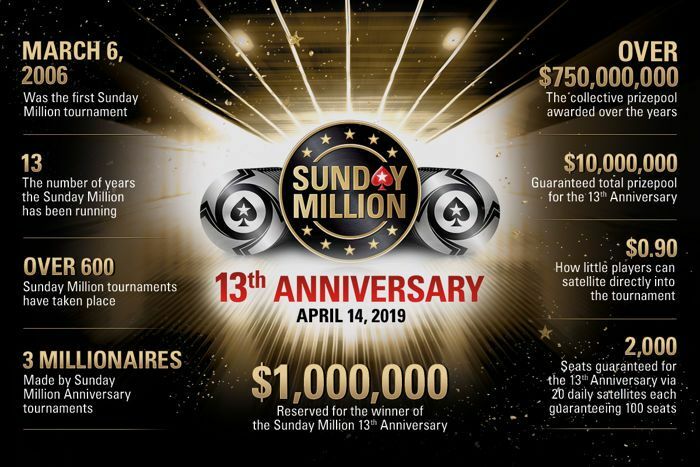 Canada’s Kyle “First-Eagle” Weir was the victor on that occasion, walking away with $1,146,574 after a six-way deal; this is still the biggest prize awarded in the Sunday Million. The world's largest online poker room has an unrivalled choice of cash games and tournaments and is the home to the famous Sunday Million, the biggest weekly tournament anywhere in the online poker world.